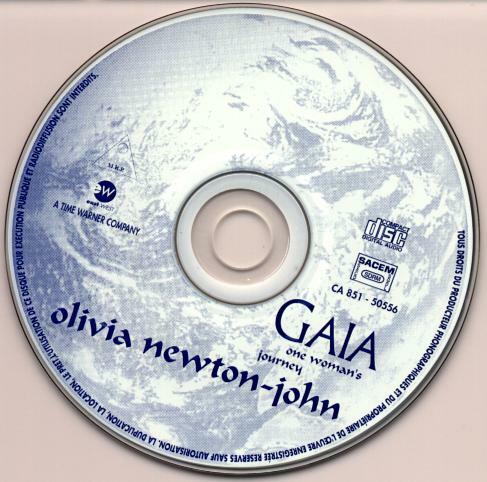 GAIA (pronounced Guy-ya) is the spirit of Mother Earth. 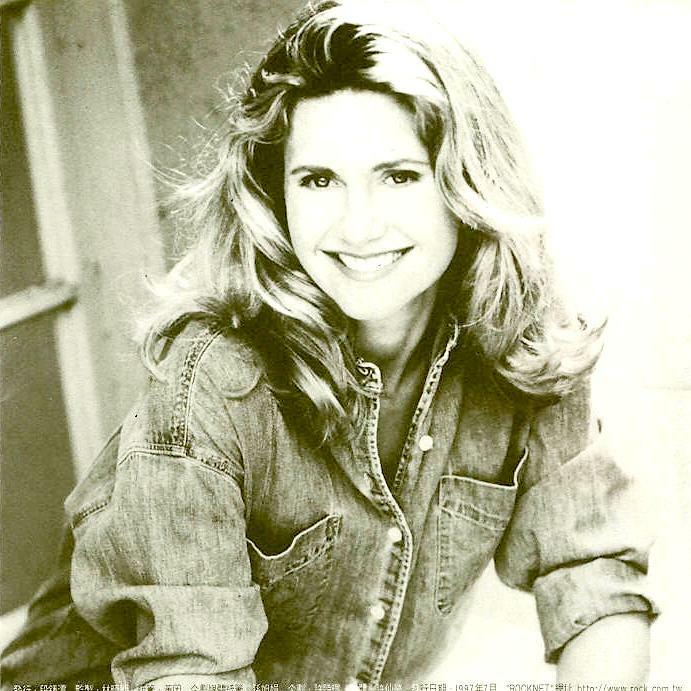 She is the giver of dreams and the nourisher of plants and young children. 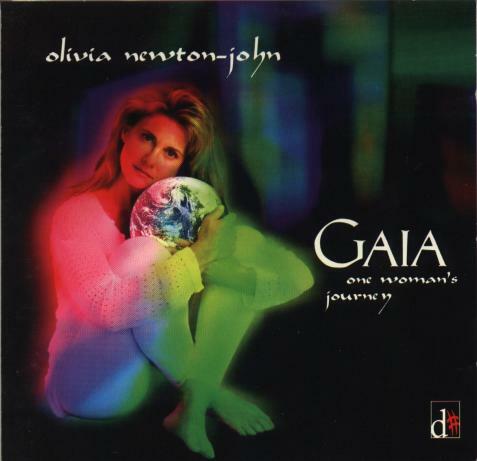 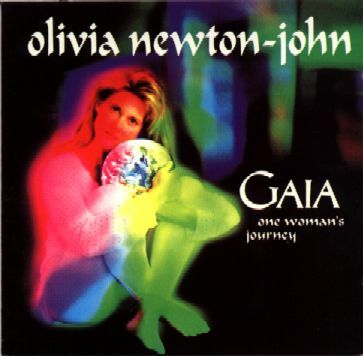 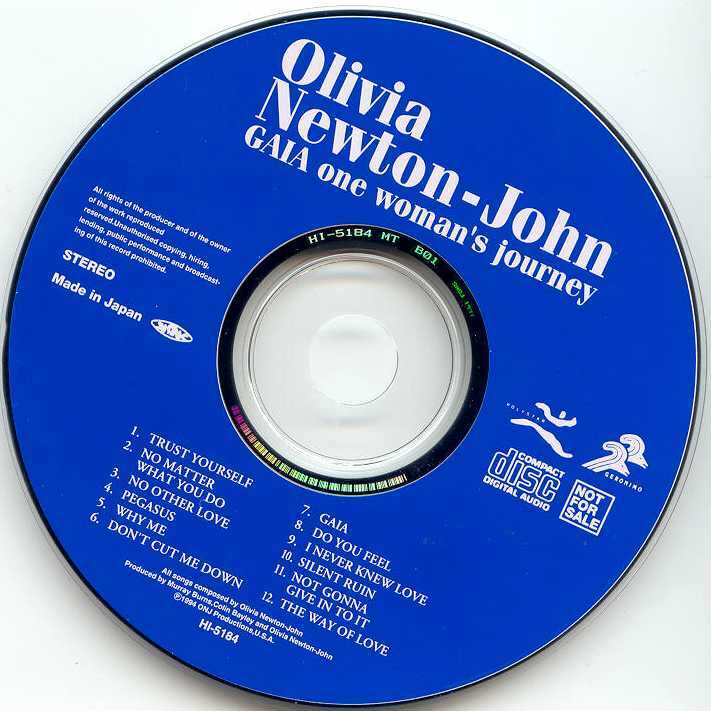 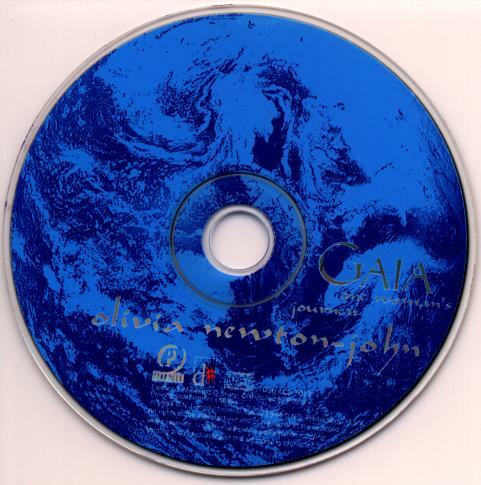 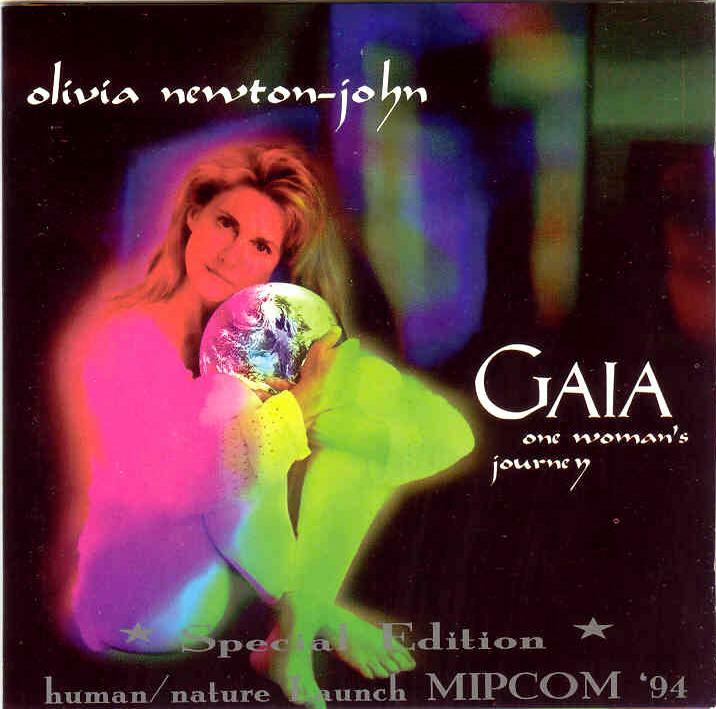 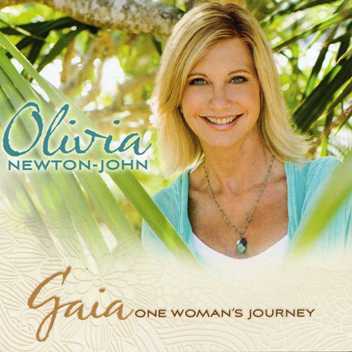 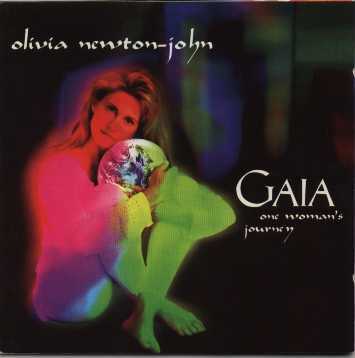 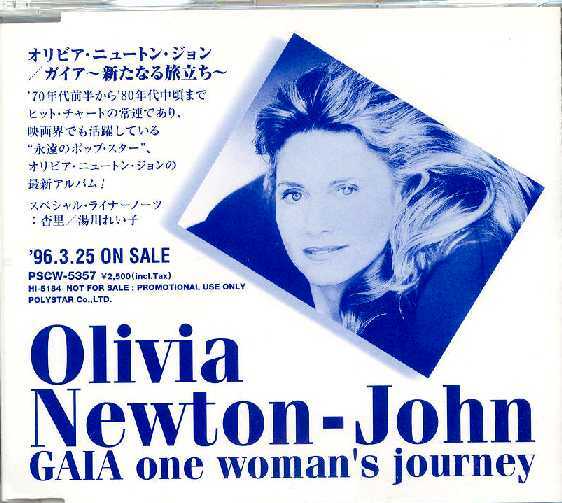 In 1994 Olivia Newton-John released her probably best album so far. 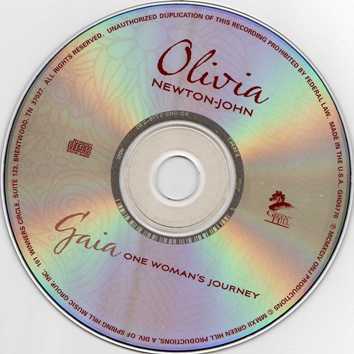 It contains 12 very personal songs she had written and composed herself and she also co-produced this album. 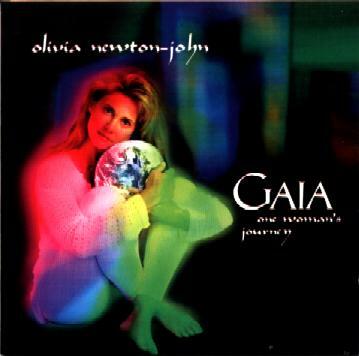 Unfortunately this album did not receive the attention it would deserve. 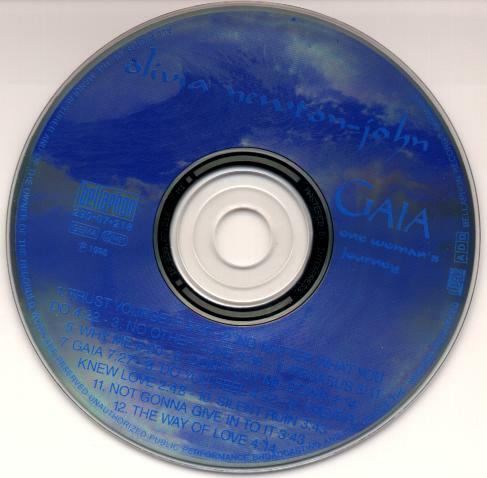 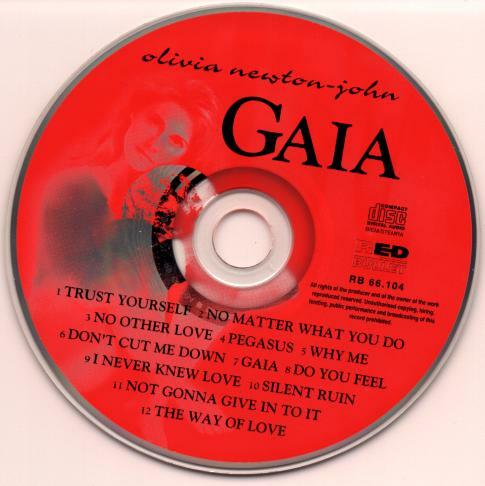 There was only very few promotion for this album and as there was also no unique record company "Gaia" was released in several countries on different record labels and at different release dates. 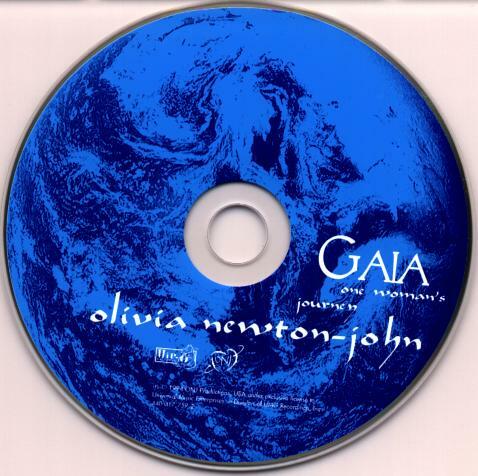 The first release was in Australia in 1994 and eight years (!) 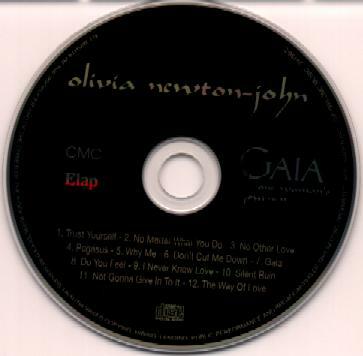 later in 2002 it was finally also released in the USA. 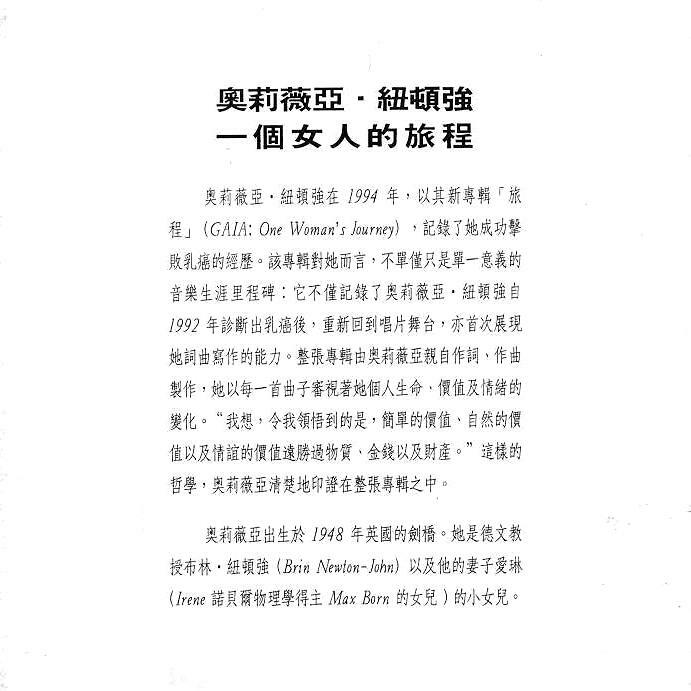 In 2012 - 18 years after its first release - the record was realease i the USA again by Green Hill. 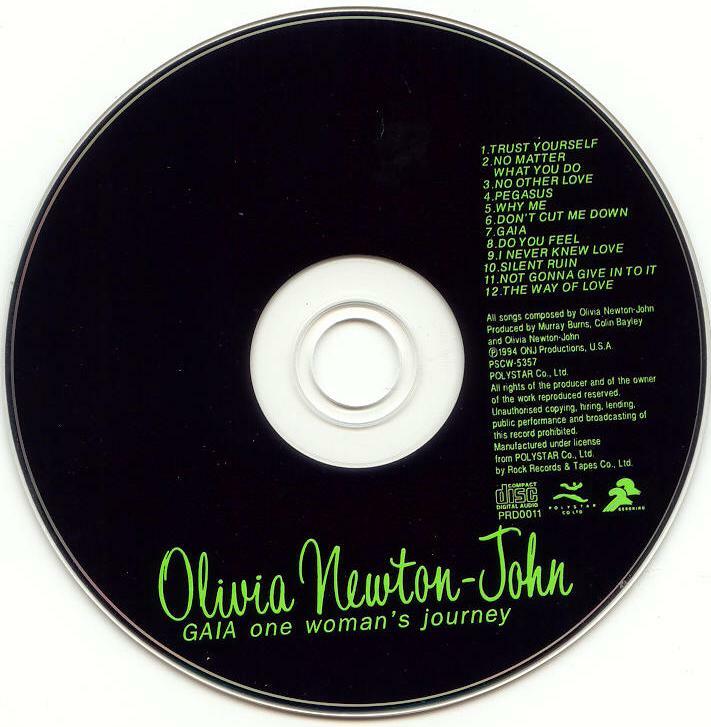 I decided to create a special page on my website for that fantastic album and you will also find the lyrics of the songs if you click the button at the bottom of this site. 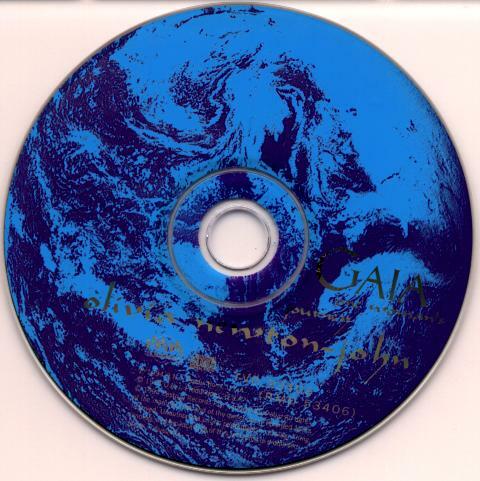 to go to the lyrics page of "GAIA"